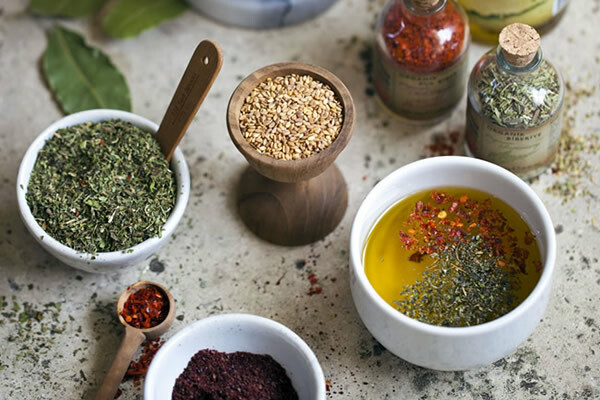 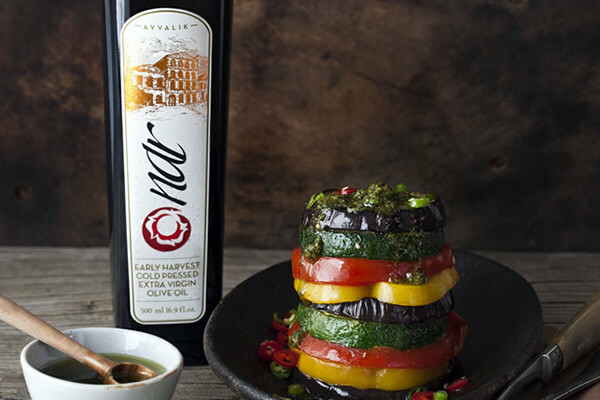 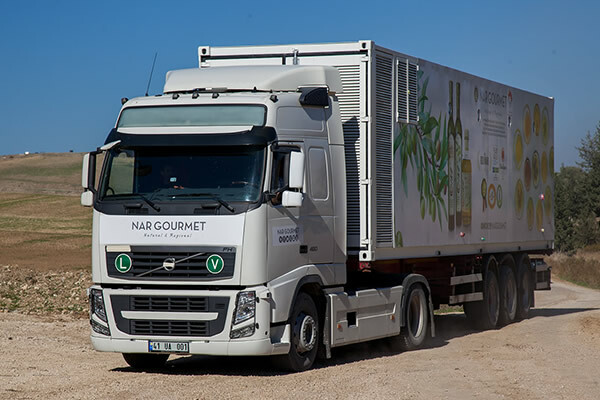 NAR Gourmet was created/founded by Yalçın Ayaslı in order to let the rich bio-diverse soil and delicious flavors of Anatolia known worldwide especially in the U.S. 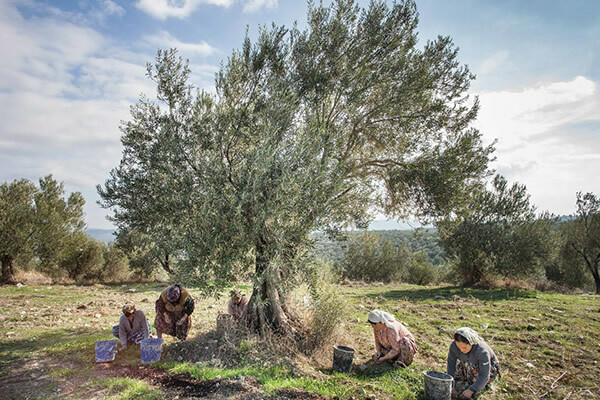 The Anatolian soil not only was a home to the Turkish and Ottoman culture but also to many different cultures throughout the centuries, therefore a great harbor for different tastes and cuisines. 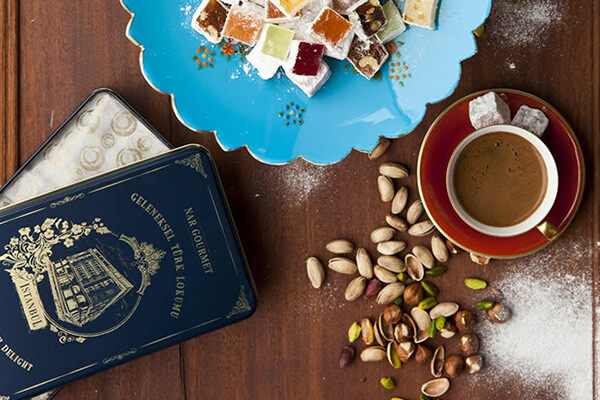 With this inspiration, Yalçın Ayaslı first established Turkish Cultural Foundation in the U.S. 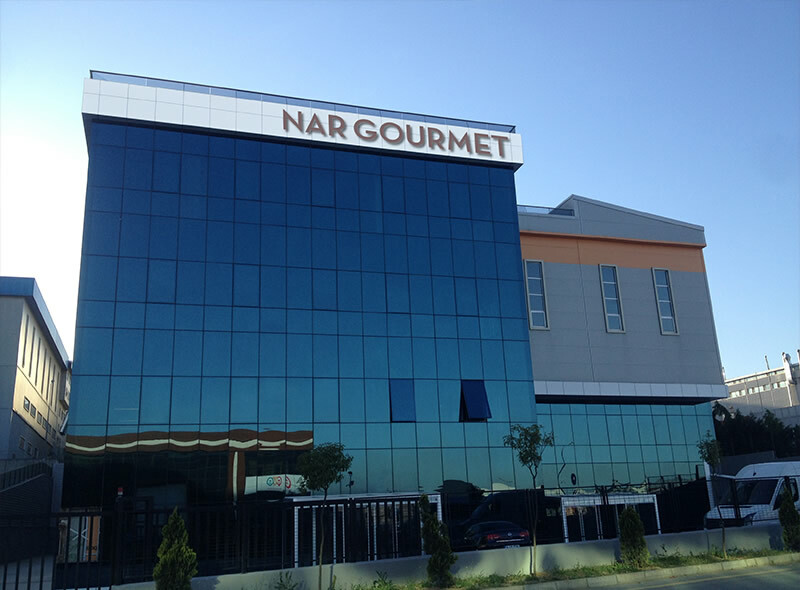 Afterwards, Nar Gourmet was established in 2007 to bring the rich, healthy bounty of handcrafted Turkish foods and ingredients to the world. 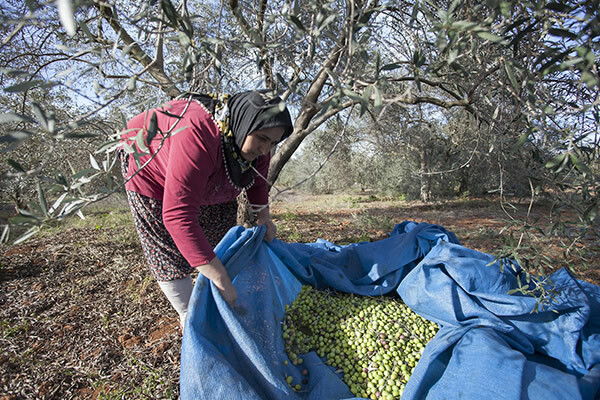 NAR; which means pomegranate in Turkish and which stands for prosperity but also an acronym Natural And Regional, was given the name. 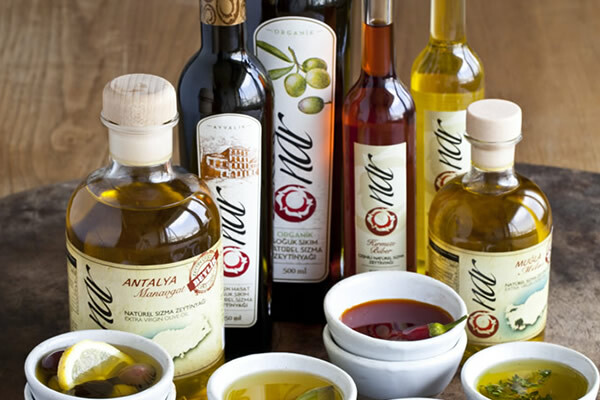 After 3 years of R&D, NAR incorporated as NAR Doğal Urunler A.S. in June of 2010, based in Turkey. 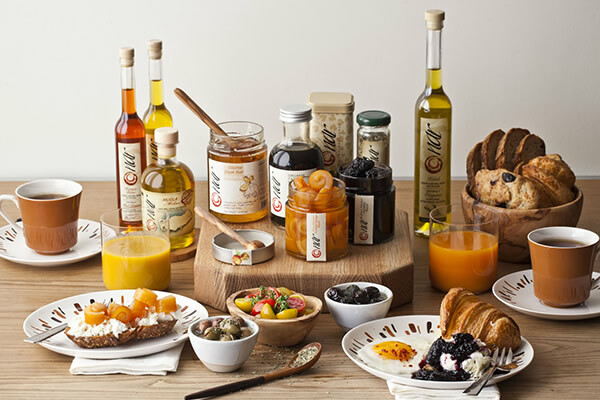 Nar Gourmet Inc., is established as a branch in USA in 2013. 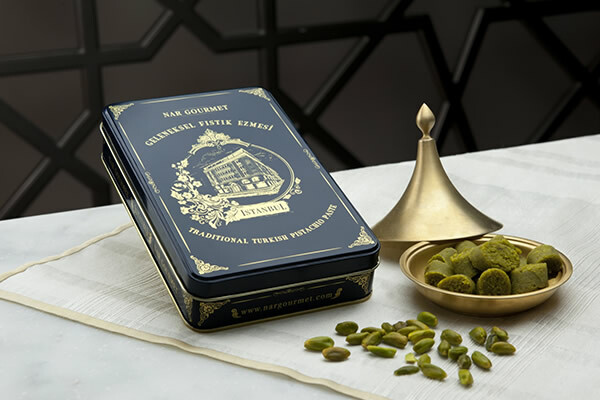 In 2011, NAR Gourmet’s restaurant venture, NAR Restaurant, is launched on the fifth floor of ARMAGGAN Nuruosmaniye Store in the historical Grand Bazaar area of Istanbul. 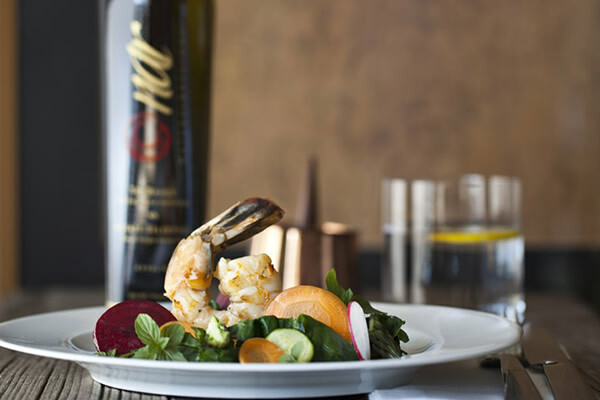 From palace cuisine to village fare, its seasonal menu features the full spectrum of Turkey’s culinary heritage with a special emphasis on traditional methods and artisan ingredients. 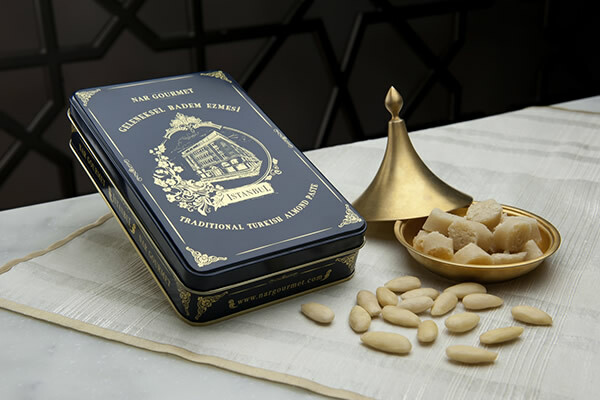 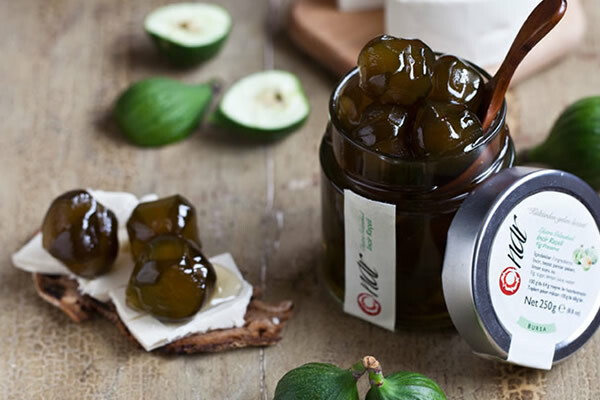 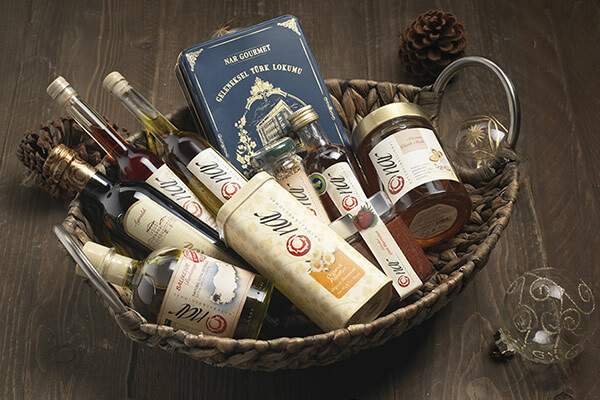 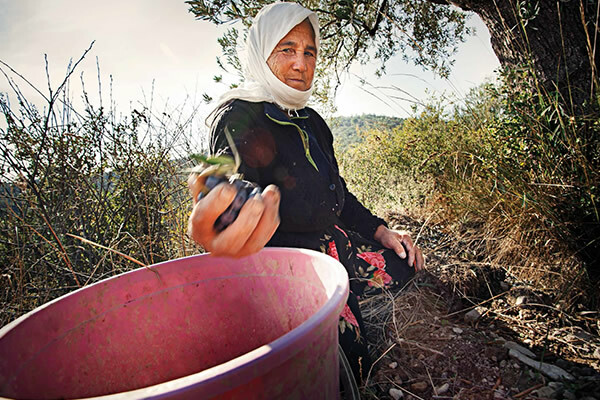 NAR Gourmet’s trusted farmers and artisans use all-natural ingredients and traditional methods to create exceptionally pure, flavorful products, ranging from single estate and single variety olive oils, artisanal fruit preserves, sour organic pomegranate condiment; along with traditional Turkish Delight. 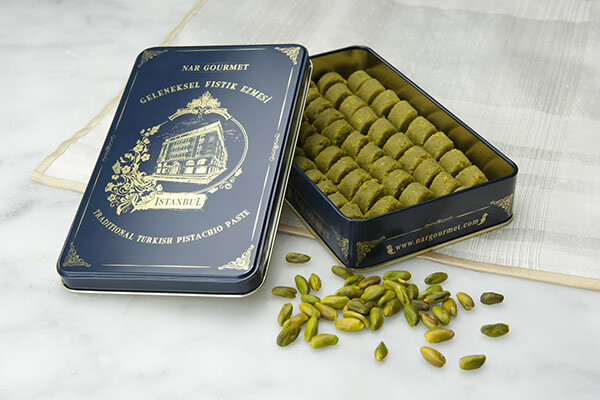 Each one of NAR Gourmet’s offerings captures the essence of Turkey’s fertile, sun-drenched Anatolian heartland, and is a vivid reflection of a particular region of the Mediterranean coast, one of the most ecologically diverse growing regions in the world. 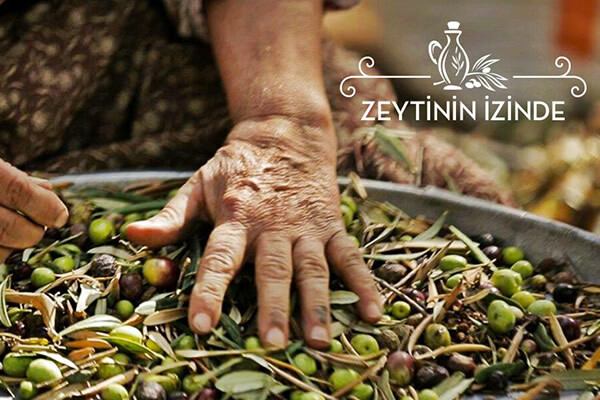 A wide range of food products from Turkish culinary culture has relished the palates in Anatolia for thousands of years. 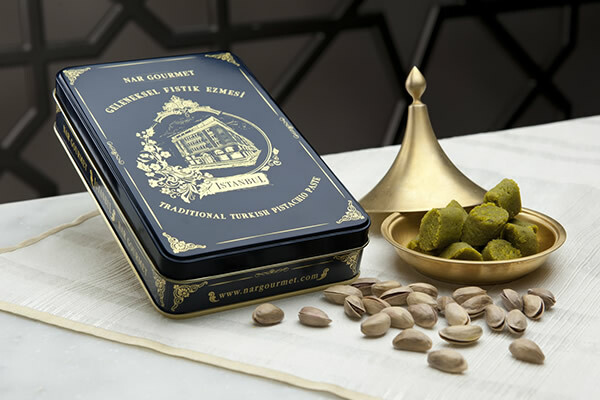 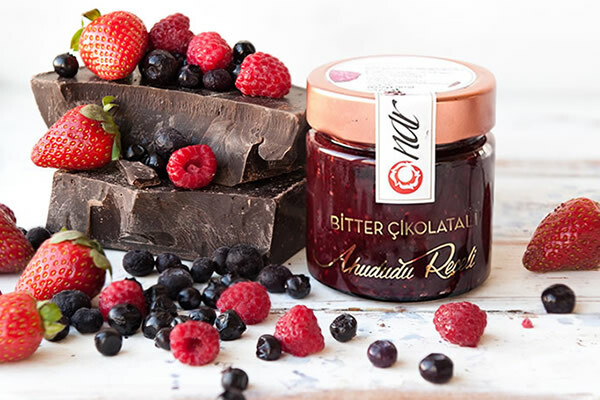 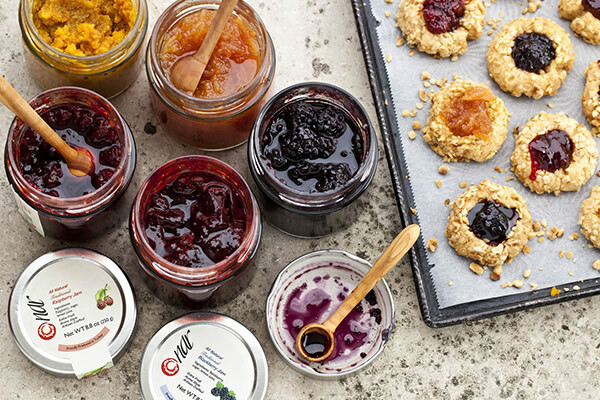 Nar Gourmet aims international markets to get a taste of Turkey’s diverse provincial food cultures via its artisanal products. 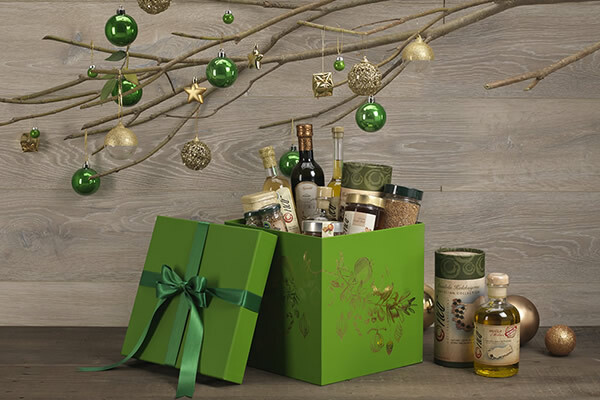 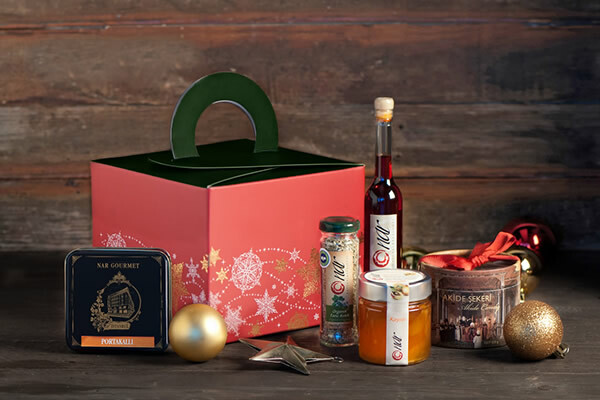 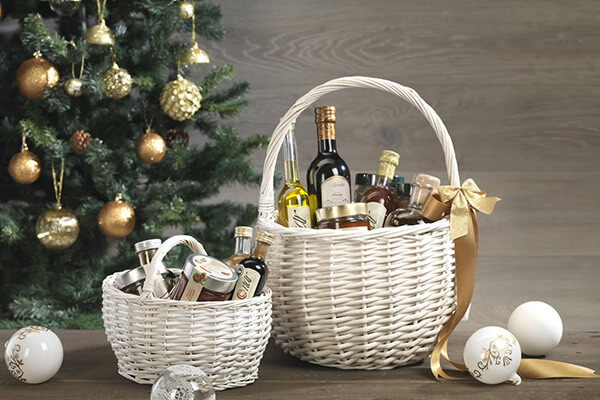 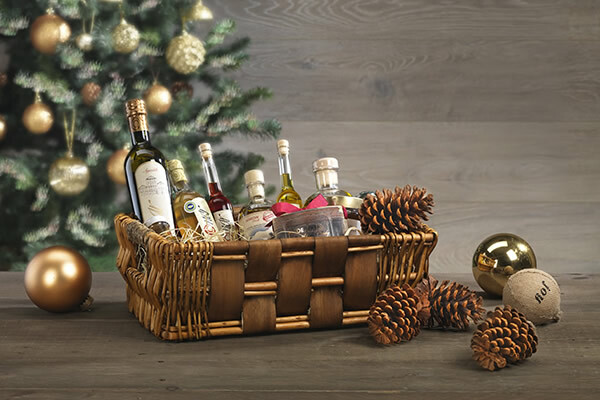 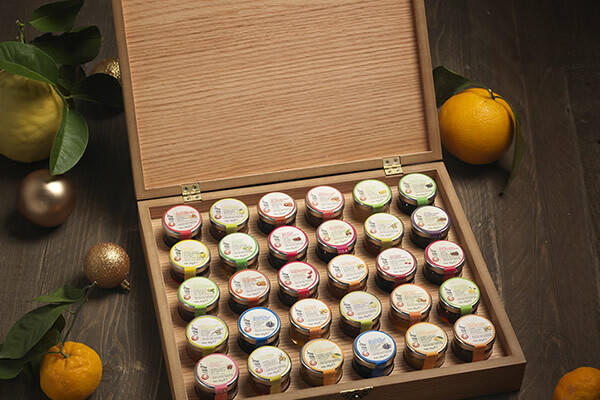 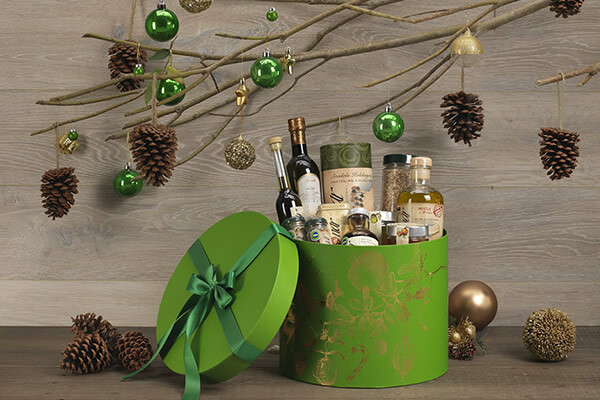 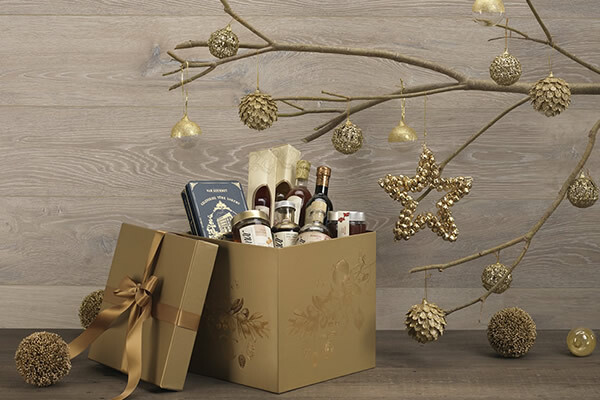 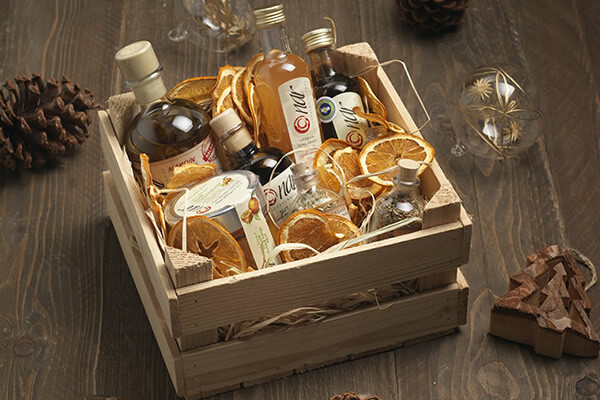 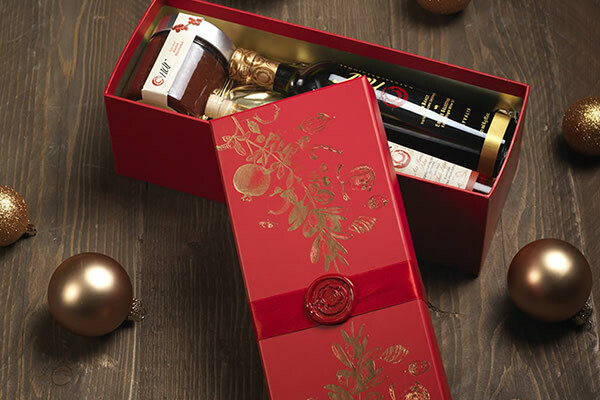 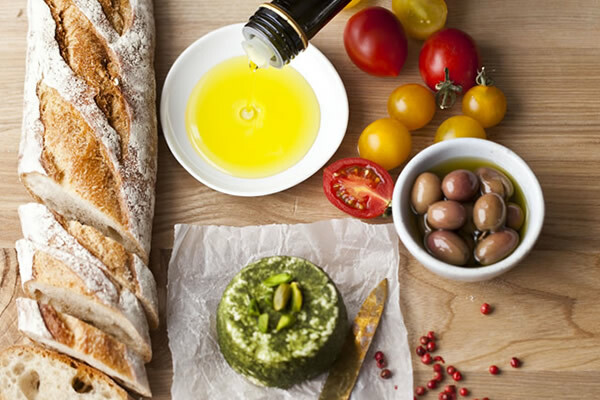 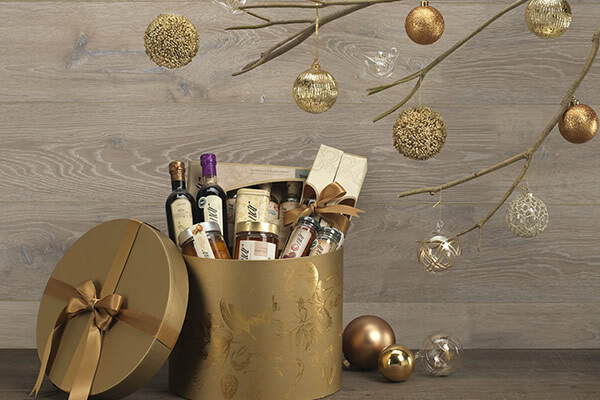 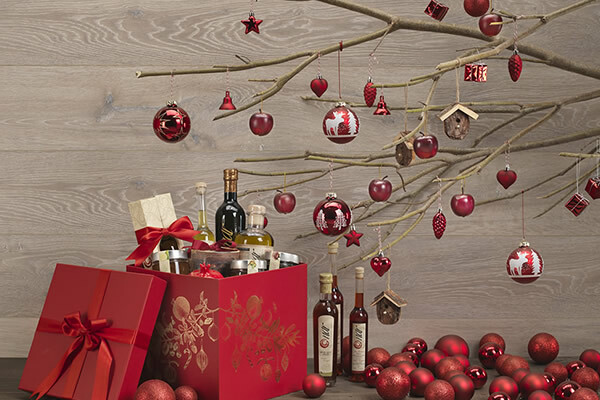 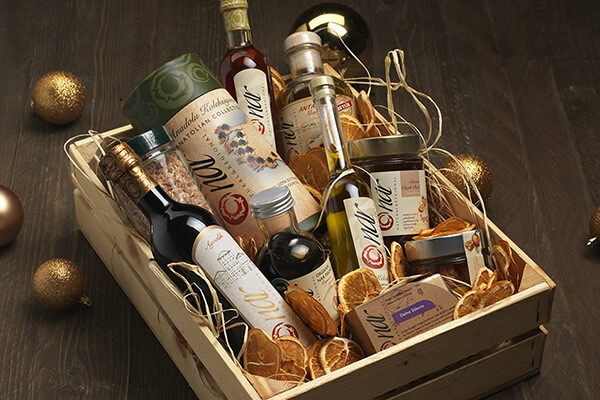 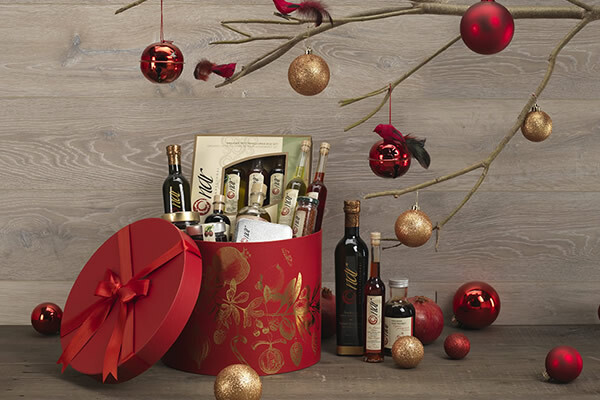 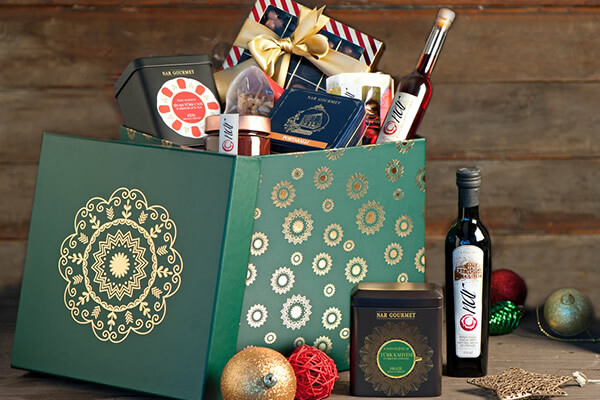 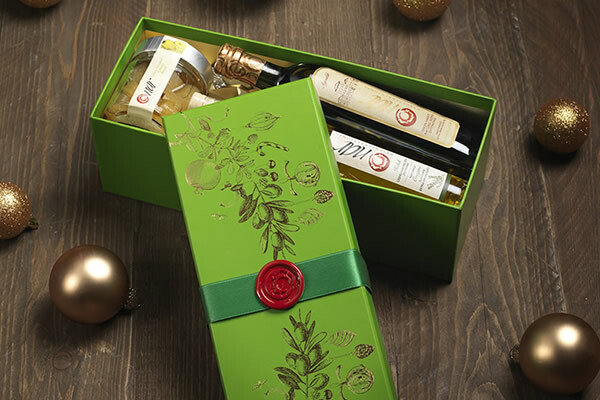 Supporting variety and honoring tradition, NAR Gourmet is the gift of true taste from the Mediterranean, bringing wonders of this region to your life. 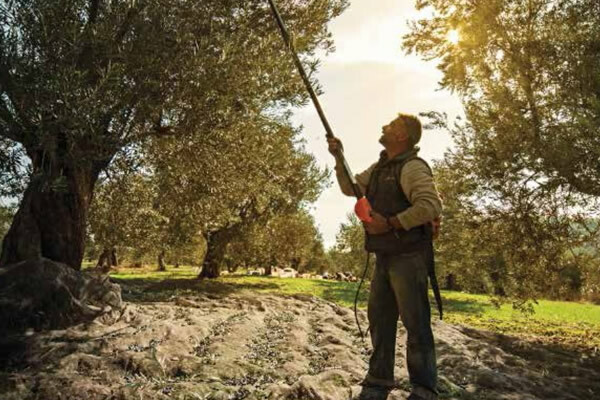 Corporate Responsibility and Sustainability is at the heart of everything that we do - from how we source the freshest fruits from local farmers and manage our manufacturing to how we work with our customers and consumers. 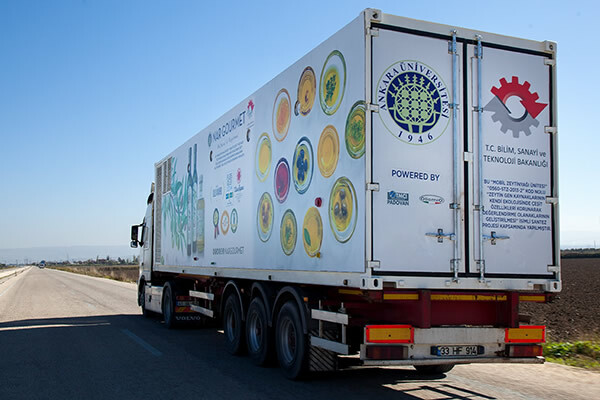 Please take a look below to see more about our sustainability journey. 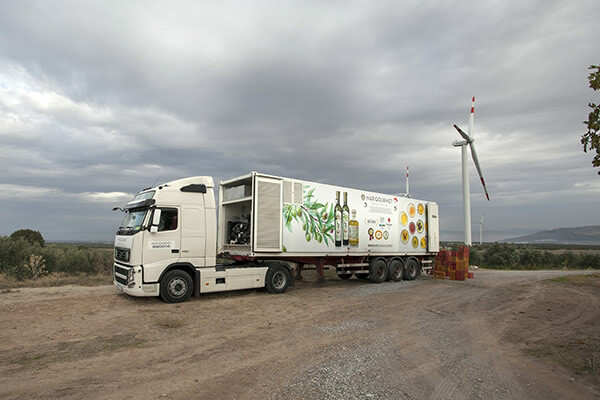 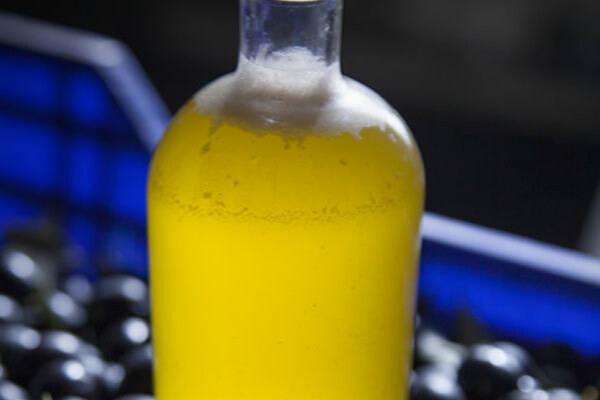 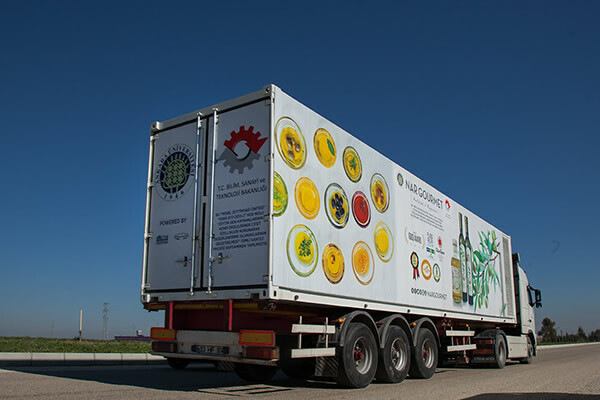 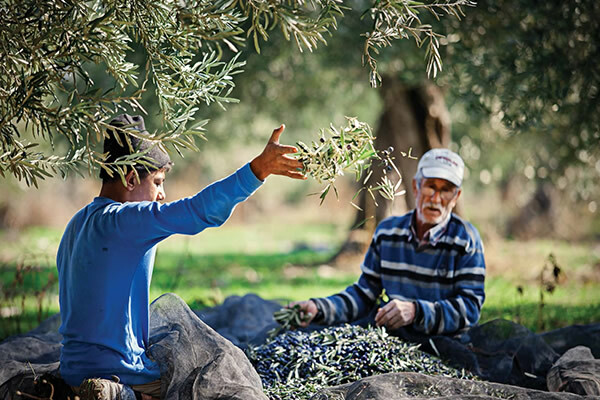 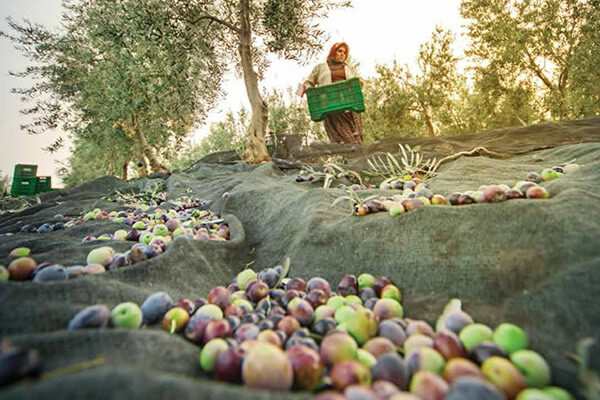 “The Mobile Olive Oil Production Truck” enables us to take the production facility directly to the grove. 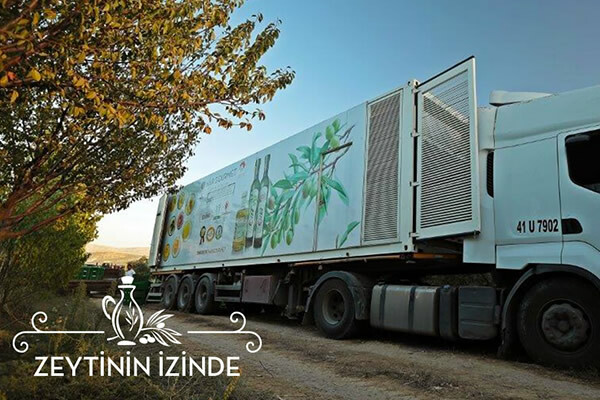 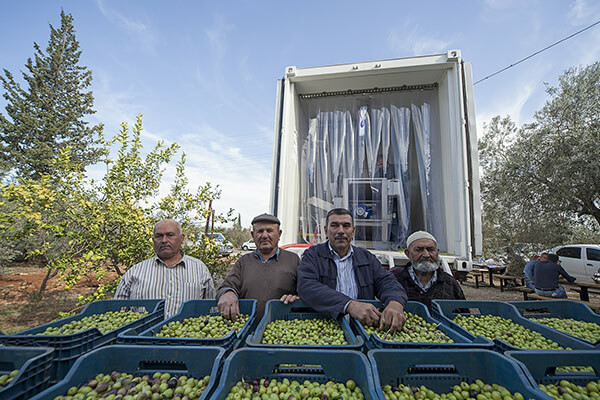 Through this initiative we are not only supporting the local, small producers with our mobile production truck, but providing recognition of the local intricate tastes of the Anatolian region. 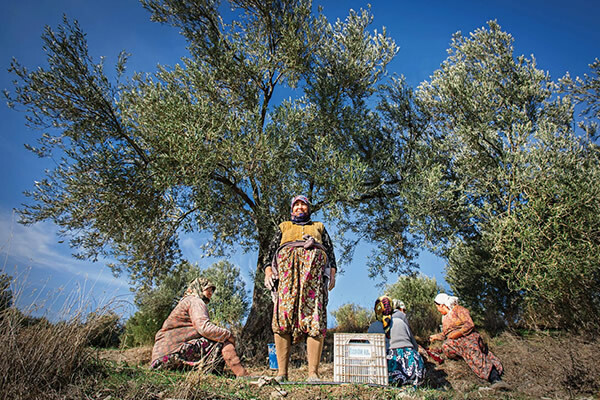 We are the partner organization supporting design and packaging needs of “Kırsalda Umut Var” Project – one of Rural Development Programs of Hüsnü M. Özyeğin Foundation. 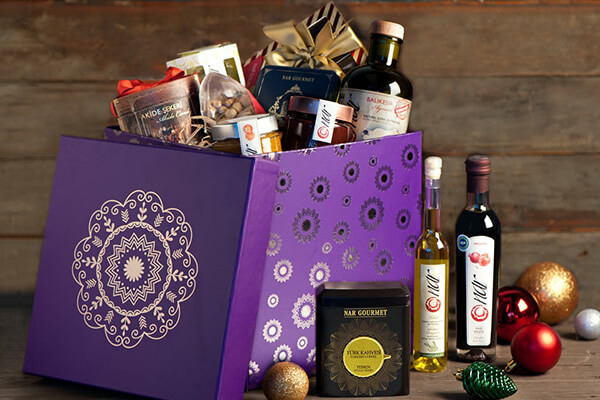 We’ve have created over 4.000 gift packages filled with products, handcrafted by women living in Ravanda and Kavar. 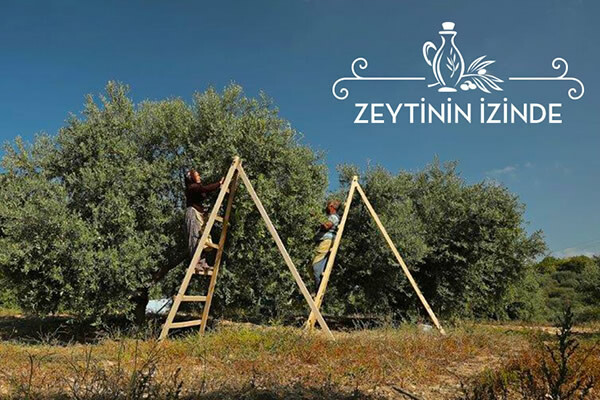 With this project, women living in small villages have obtained substantial income, as well as increased individual and institutional capability of product supply, quality control, packaging and shipping operations. 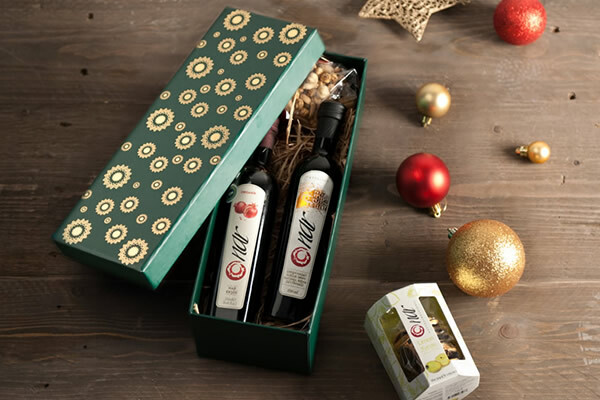 We are speacially preparing gift packages for Community Volunteers Foundation’s Young Women's Fund, which aims finding solutions to problems encountered by young women in our country. 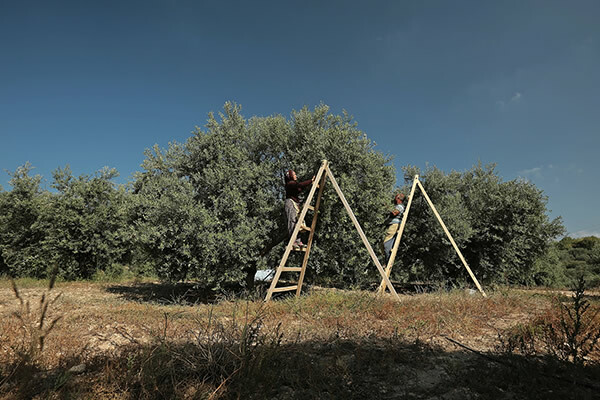 By the fund raised, we provide support to projects, trainings, awareness workshops across the country designed and implemented by young volunteers of the foundation. 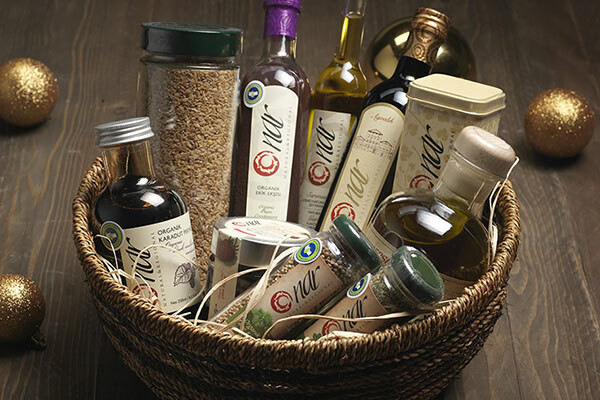 We help to remove handicaps for visually impaired consumers via our labels printed also in Braille Alphabet.